Home Food & Beverage National Fried Chicken Day: Chicken All You Can at Max’s!!! National Fried Chicken Day: Chicken All You Can at Max’s!!! 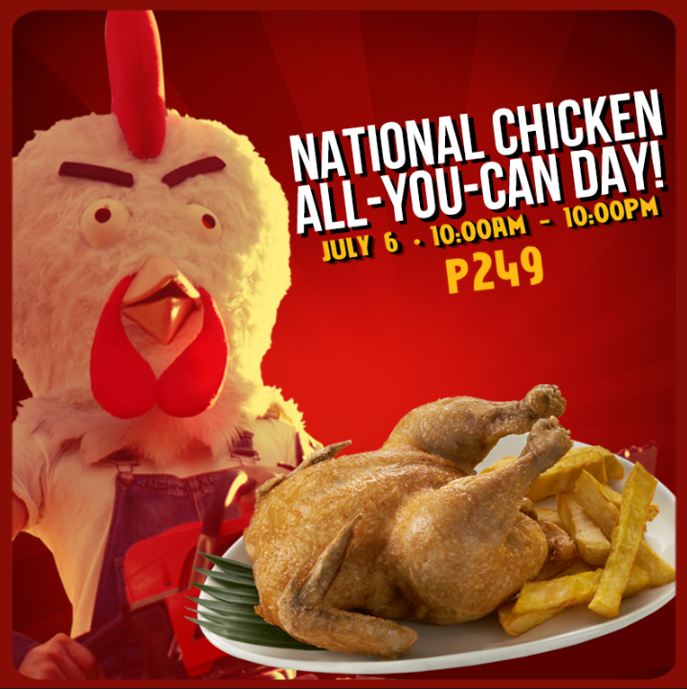 National Fried Chicken: Chicken All You Can at Max’s!!! Enjoy #SarapToTheBones on National Fried Chicken Day celebration because Max’s is offering whole-day Chicken All-You-Can at any Max’s branch! 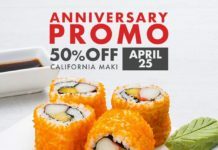 Bring your family and friends and pay only PHp249 per person!!! See you there!! 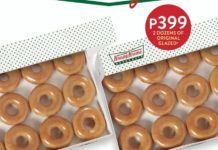 Previous articleApp Alert: honestbee|Get Php500 off your food AND grocery bill! 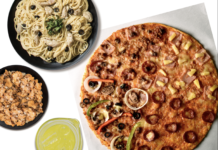 Next articleOne Day Only: You vs. All You Can Eat Pizza at Yellow Cab!! !